If you’re anything like me you find all the pop ups, pop unders, flash adds, and what not very annoying when you’re trying to read an article online. There are sites out there that are so bad that even if I want to read an article they have I won’t. I’ll go searching elsewhere.I especially Hate the ones that walk across the screen and force you to click em to make them go away. I will literally just close the window and go elsewhere when those come up. 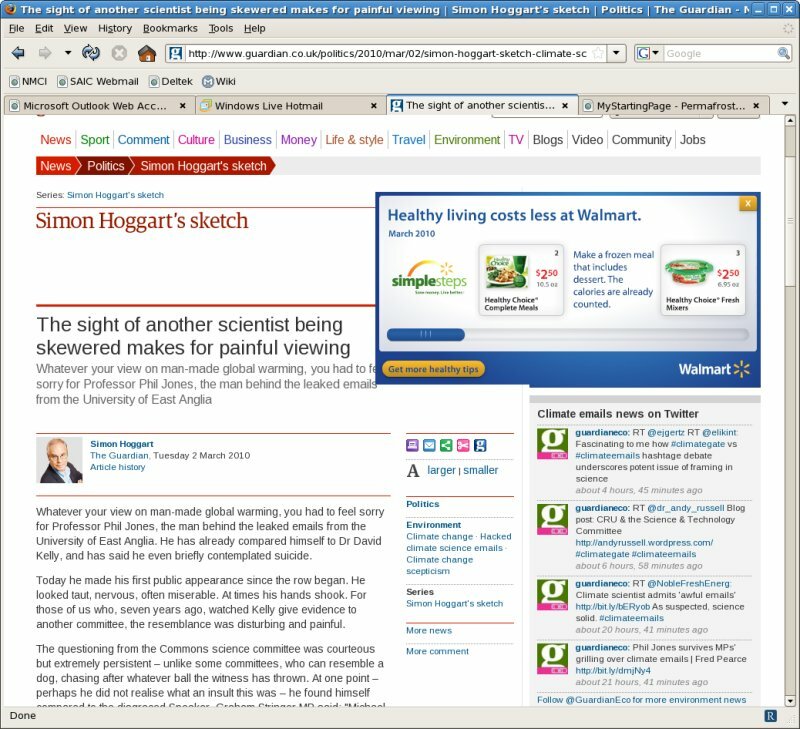 Not long ago I discovered a nice add-on to firefox called Readability. It rocks. It gets rid of 99% of the crap and let’s you read the article you were looking at. Of course Micro$oft IE doesn’t have this. Which is one of the reasons I use firefox.